Our whole lives we tell stories. There are people who use words, others use pictures, music sounds and stones. We tell our stories with tastes about ourselves and our world, we tell stories about the sky in Szekszárd with wines and dishes, about the soil in Szálka, about our forests filled with wildlife, about our gently lake, about people living here – because taste reveals the true purpose of things created, that is why every child tries to tuck the whole world into his mouth. Norbert Sipos, our chef further to our A’la carte options presents the chef offer, which is in harmony with the season’s tastes. 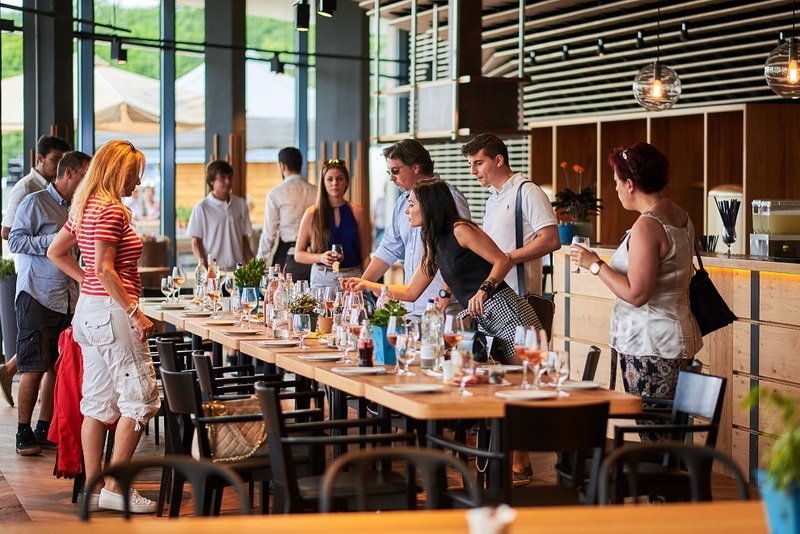 Szálka itself is beautiful, you will have amazing experiences sitting on our terrace or drinking wine in our restaurant. Hospitality according to our standards is all about the guest. That is why we try every day to provide fantastic service to all of our guests. János Garaczi, he launched me on my professional way, he made me love hospitality. By his side I succeeded to learn that my profession’s base is humbleness and persistent hard work. After my years of studies at Tanyacsárda (Hungarian folk restaurant) I succeeded to visit France and spent many years in restaurants with different style, here I managed to experience the sophistication and versatility of French cuisine and I learnt that spice is only supplement and not ingredient. Despite this I think that Hungarian chef should prepare Hungarian dishes in a Hungarian kitchen. We have wonderful geographical conditions which provide us with wide range of ingredients in superior quality. I consider it to be important for us to be able to offer local flavours based on local ingredients. I believe that we can build on our Hungarian traditions and we should protect our values at the same time. 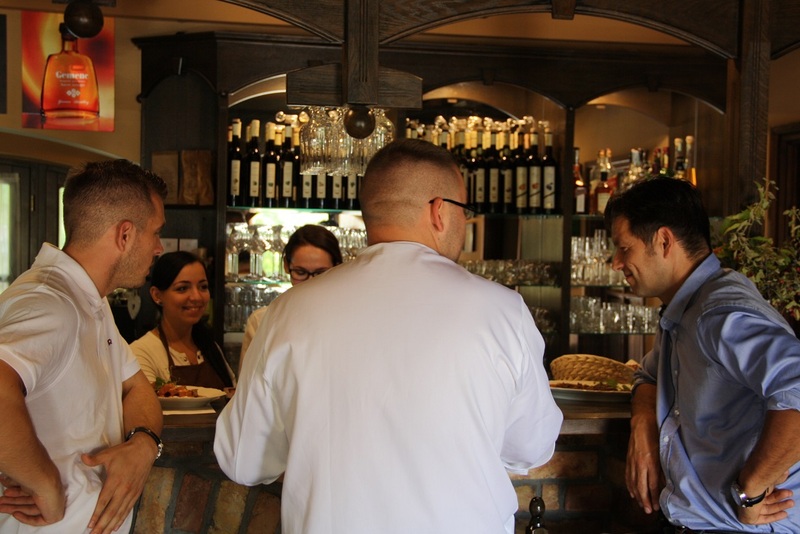 I consider continual renewal as important but besides our generation should carry out a sort of culinary national defence as we could not allow that traditional Hungarian cuisine may lost in the maze of international trends. 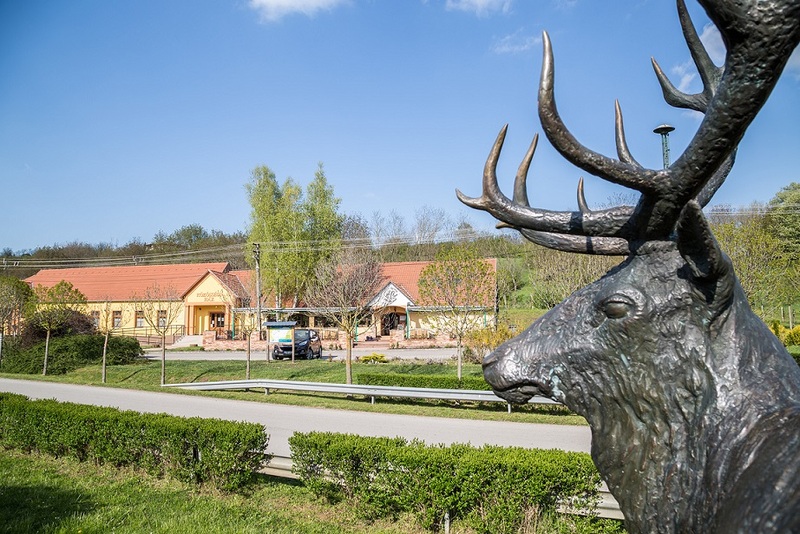 The village located on south part of Szekszárd hills – embraced by vineyards and forests. Its highest point is Szálka mountain with 245 metres. It has diverse geographical conditions due to areas rugged by hills and valleys. We offer to organize weddings and wedding dinners on a smaller scale, company trainings, and conferences. Next to our restaurant a well-equipped community centre can be found, which can give place up to 100 people.